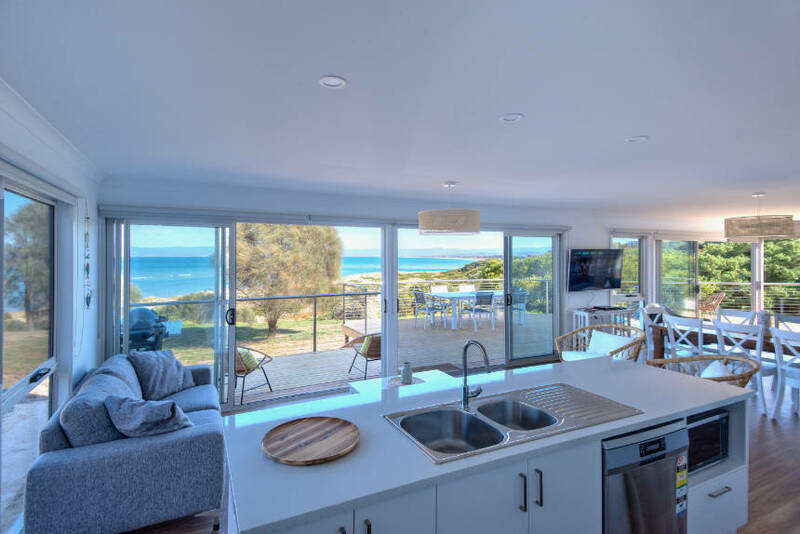 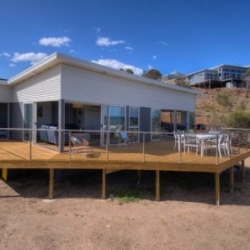 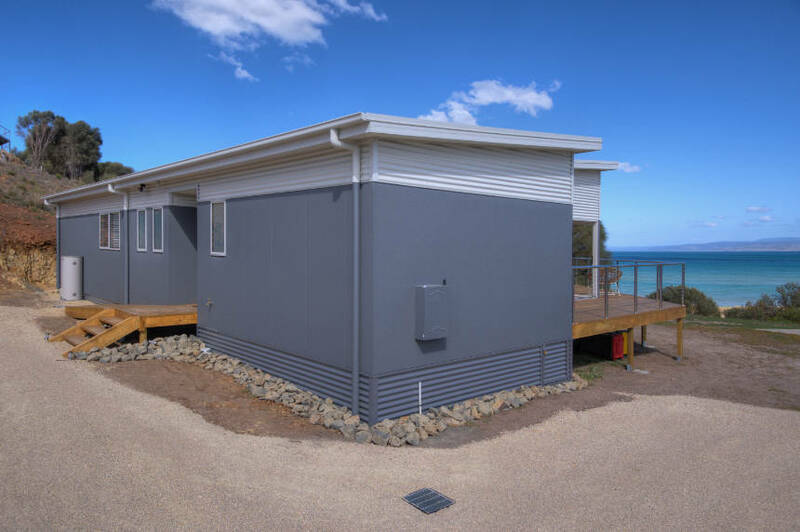 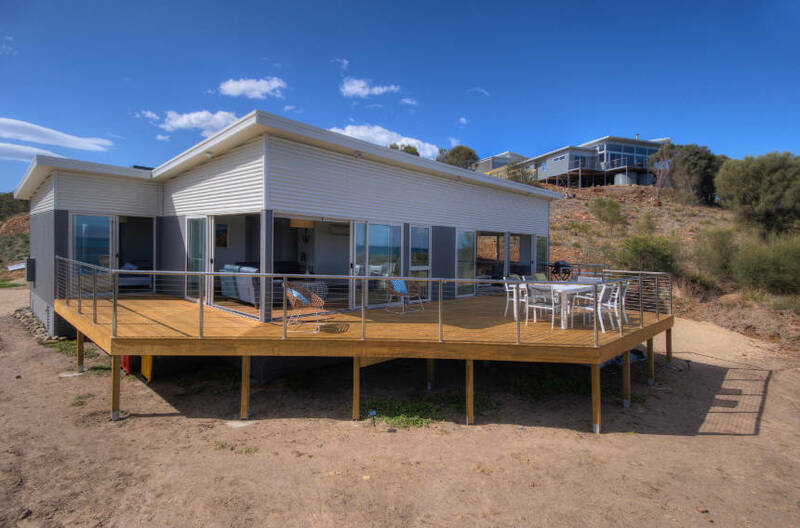 Sandbar Beach House is overlooking one of the most pristine beaches in Australia, with the beach access path right next to this stunning property. 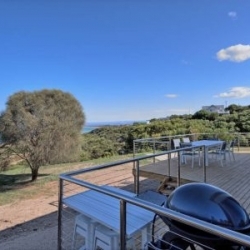 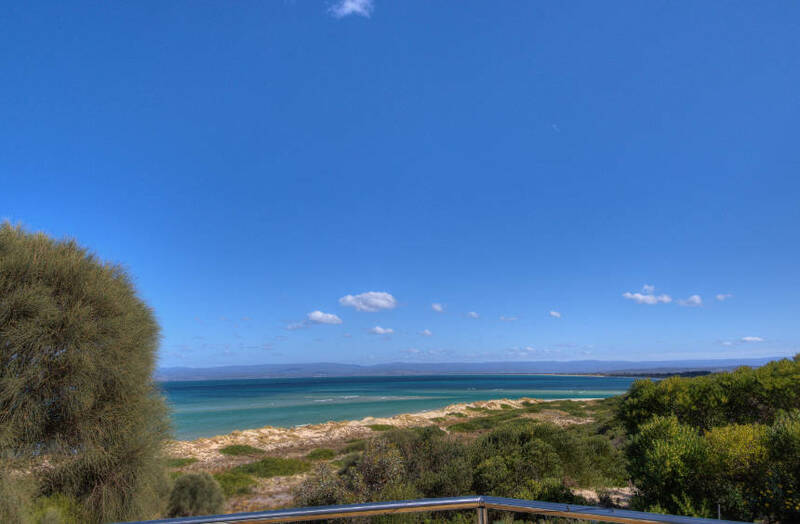 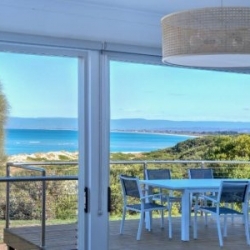 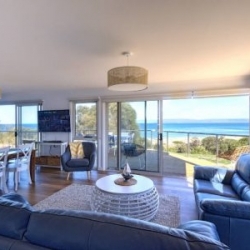 The views are breath taking, looking out over The Great Oyster Bay, white sandy beaches and big blue skies. 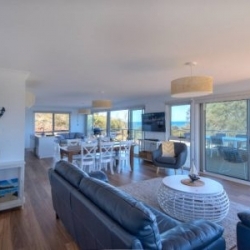 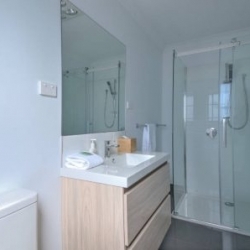 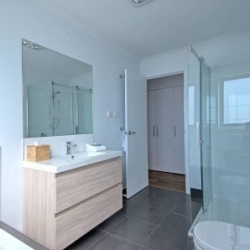 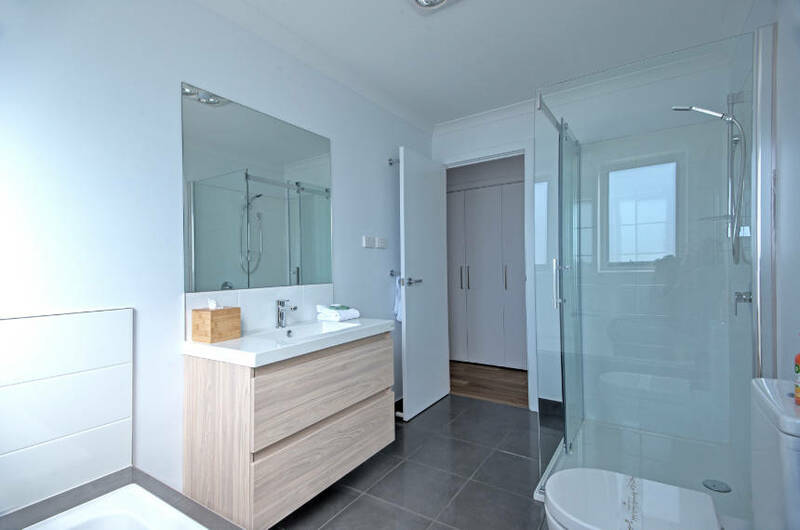 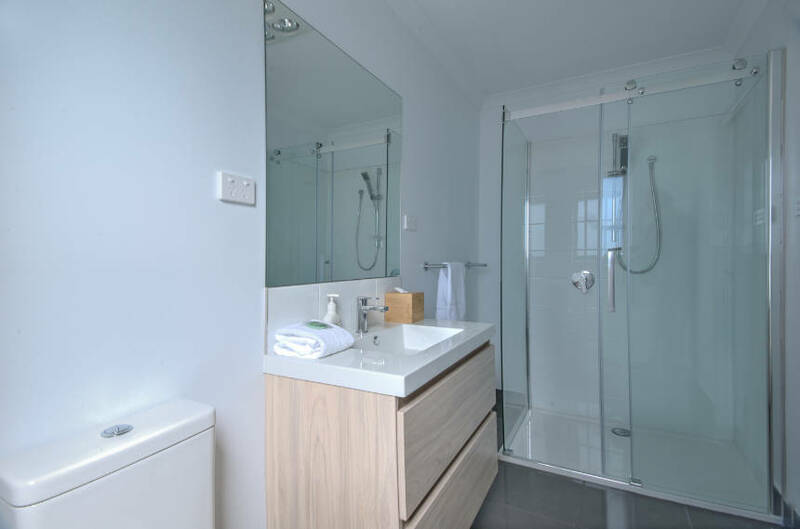 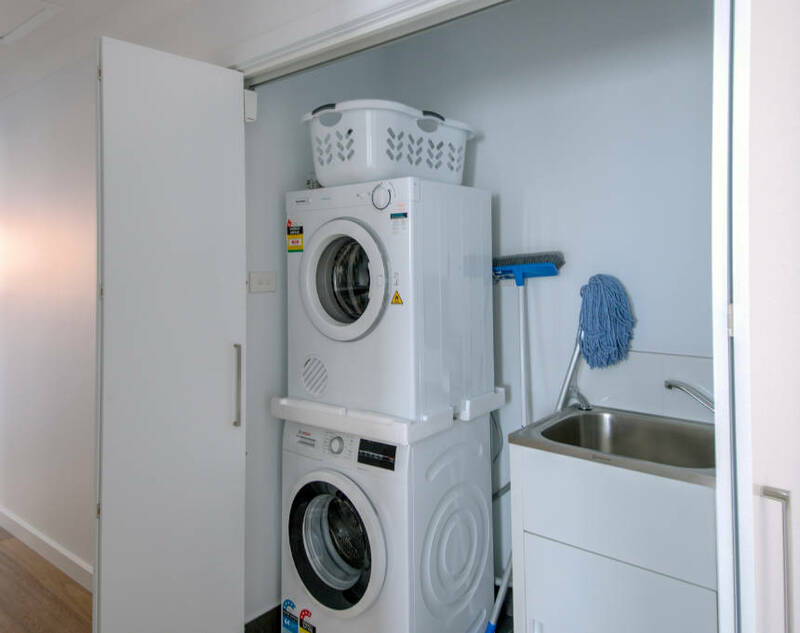 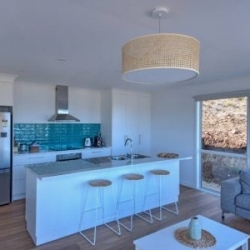 This property is newly constructed with stylish comfort in mind and has a contemporary beach feel. 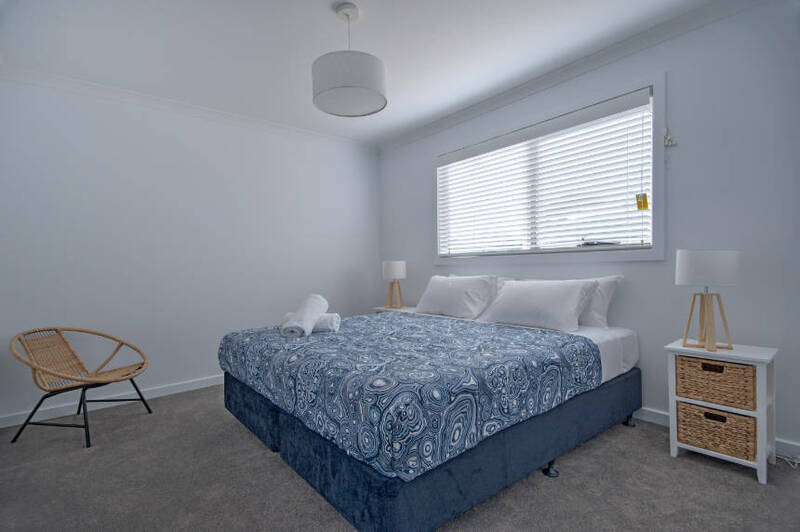 Much care has been taken in providing a quality design and layout, to ensure the most pleasurable stay is to be had. 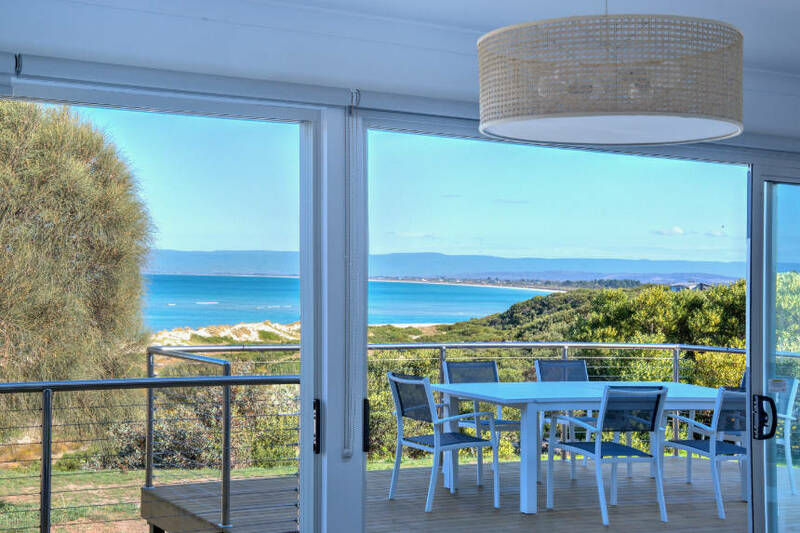 Floor to ceiling windows will make it very hard to look away from this calming and beautiful view, in this private and special location. 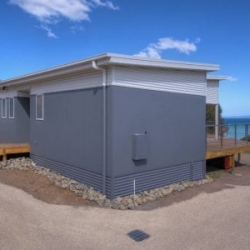 Ideal for families, where you can take a short stroll directly in front of the house to the beach. 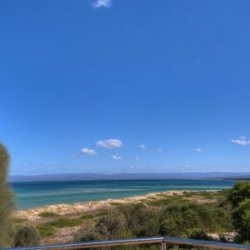 The beach is shallow and safe for swimming and playing. 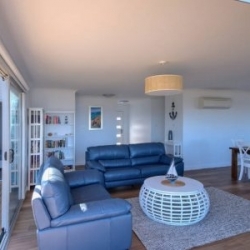 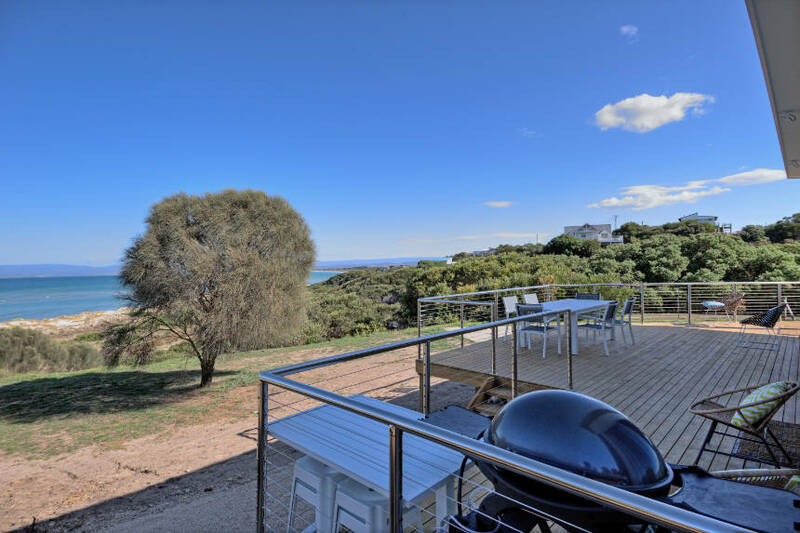 There is a large sweeping sun deck, perfect for entertaining and having a BBQ or just sitting back with a glass of wine or two, taking in the view and listening to the waves. 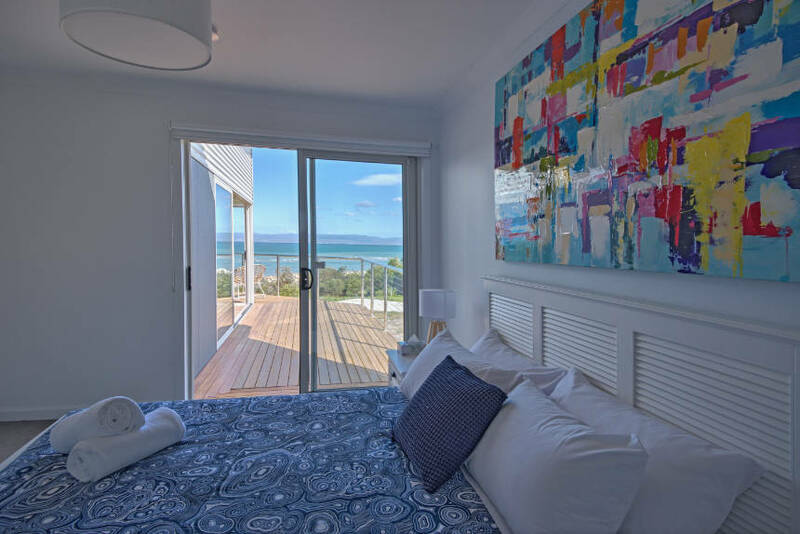 Sandbar Beach House has three bedrooms and two bathrooms. 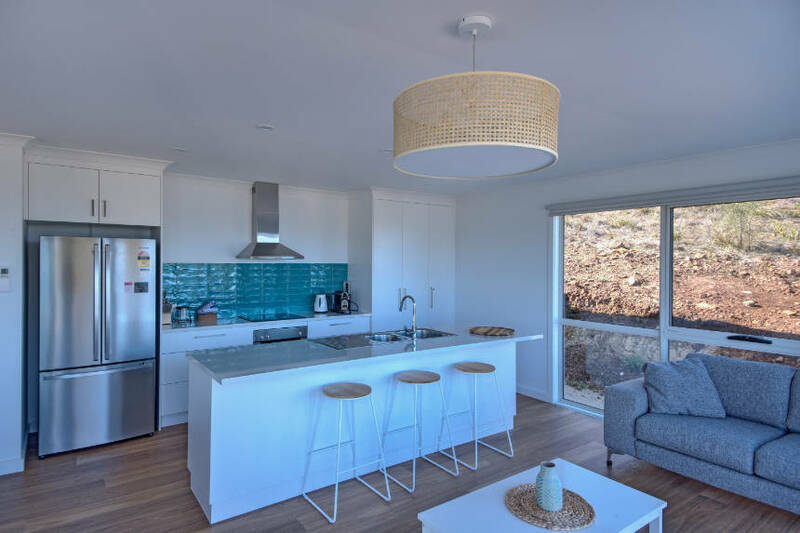 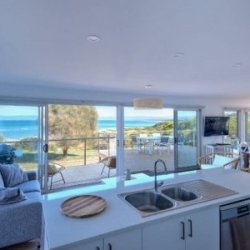 The kitchen is well equipped and looks directly out to the ocean. 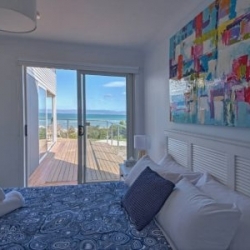 The main bedroom and second bedroom both have queen beds and also have beautiful ocean views. 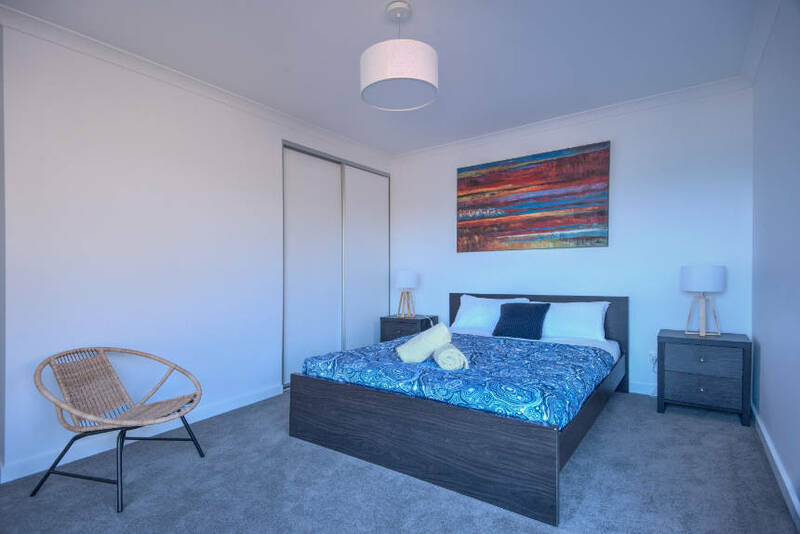 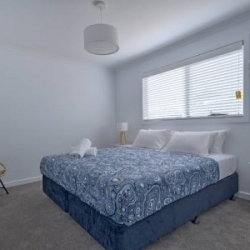 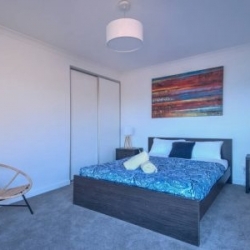 The third bedroom has two singles or it can be a zip together king bed. 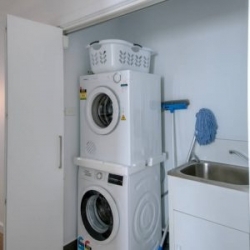 Please advise if you require a cot or high chair. 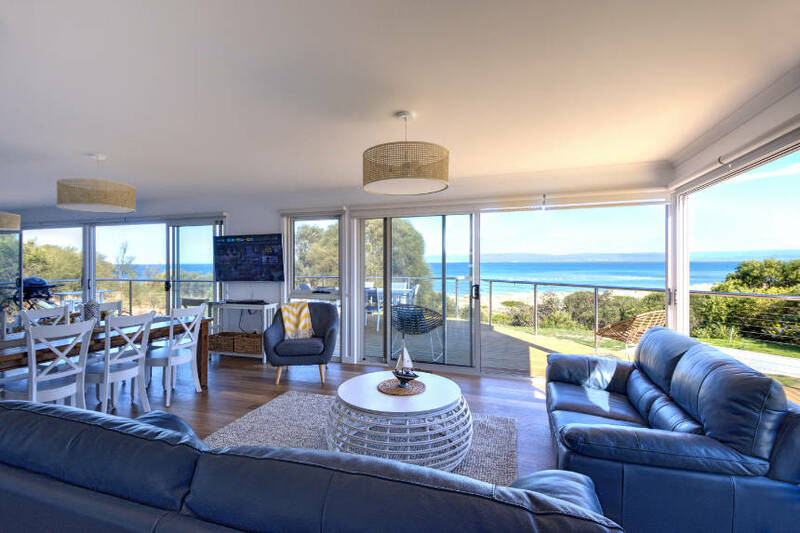 Perfect for couples wanting a romantic weekend, friends wanting an impressive location to get together or families wanting to hang out at the beach. 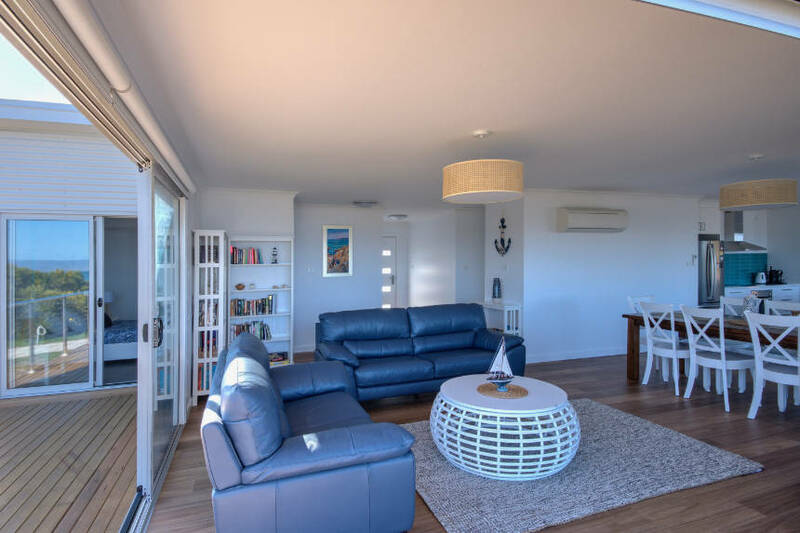 There is plenty of parking and free wifi. 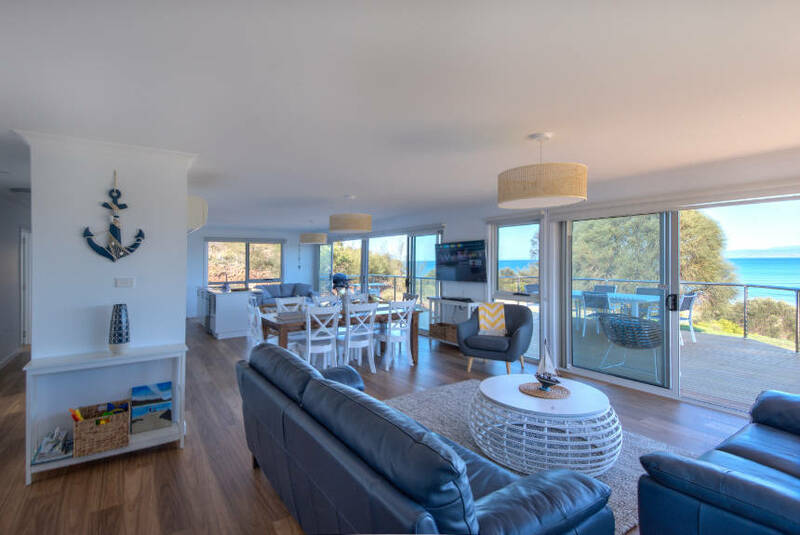 Come and indulge while staying at Sandbar Beach House.